This educational collection for babies helps introduce concepts like letters, numbers, sounds, shapes, and other verbal and non-verbal educational building blocks. Max, Lily, and Goo use counting, measuring, sorting, and other mathematical skills in exploring the world around them and making friends. 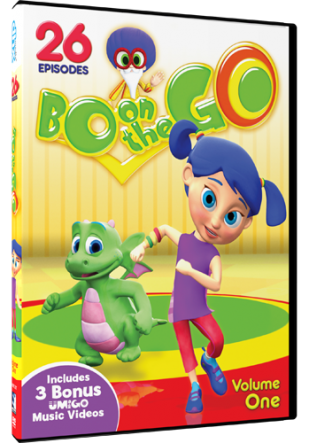 Bo, an inquisitive young girl, takes on a variety of different quests that require a healthy combination of physical activity and creative thinking. These DVDs would be great for encouraging learning all summer long! Mill Creek Direct offers a HUGE selection of DVDs in every genre, from children's to TV series, classics and box sets and much, much more and all at affordable prices! ABCD Diaries gives these DVDs an A+! Check out the great selection at Mill Creek Direct! One reader will receive the three children's DVDs above! 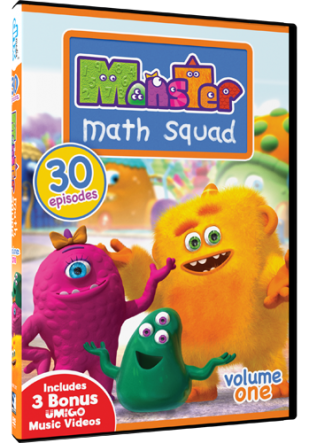 I think that Monster Math Squad DVD looks pretty interesting. The Math Squad DVD looks very interesting. I would love math squad for my nephew! We would love the monster math squad. Monster Math Squad looks good. i would be the most excited about the best of baby first. my son would really have a fun time with it! I would be most excited about Monster Math Squad! I would choose the Math Squad DVD, thanks! 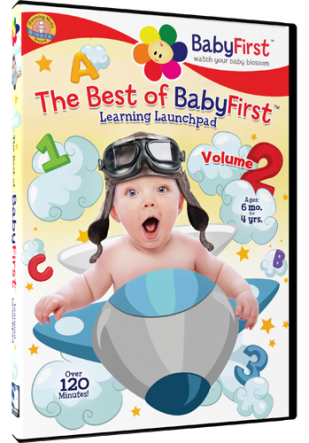 The best of baby's first! I'm excited about the Math Squad DVD, thanks! Would be most excited about Monster Math Squad. Thanks.